"You guys look really happy!" When you invite the Holy Spirit into your marriage, people notice! 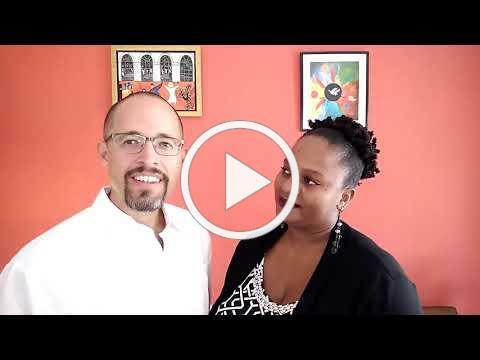 Watch how the Marriage in Christ seminar has impacted this couple from Kingston, Jamaica! Share what's different in your marriage. We love to hear stories from our alumni! The Archdiocese of Portland in Oregon and two churches in the Twin Cities are piloting a series of Pray, Talk, Act (PTA) for families this Lent! The Family in Christ booklet contains a simple version of PTA for families to use together twice each week in their home. This Lenten series is being made available in English and Spanish! Click the icons below to follow Family in Christ! Continue to build a daily habit of prayer and conversation with your spouse. 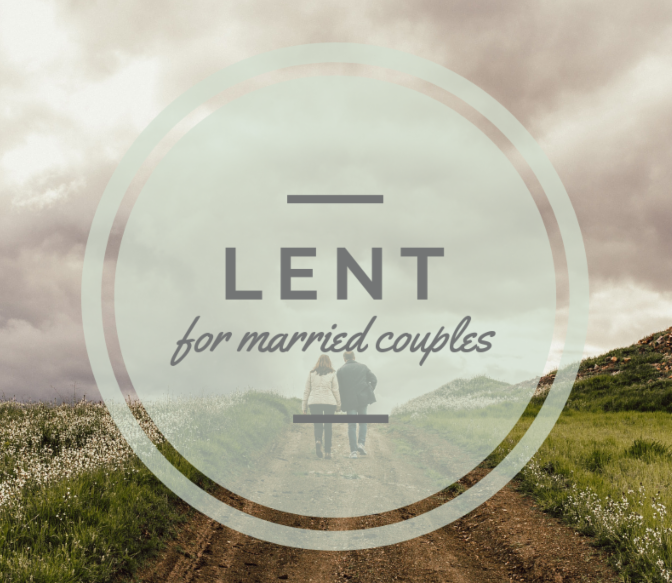 Our Lenten series for couples is here! Click the link below to download your free copy today. Wedding season is around the corner! The first year of marriage can be hard. But the Holy Spirit can smooth over the rough areas. 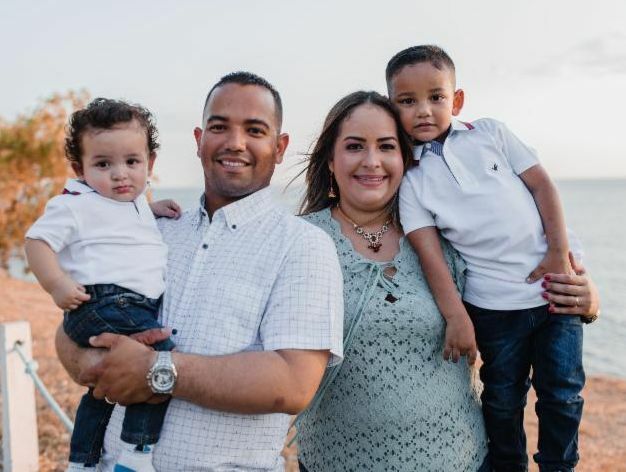 Help us help others begin their married life with good habits, a true friendship in Christ, and the power of the Holy Spirit. Share the link below with your friends so they can attend a seminar. 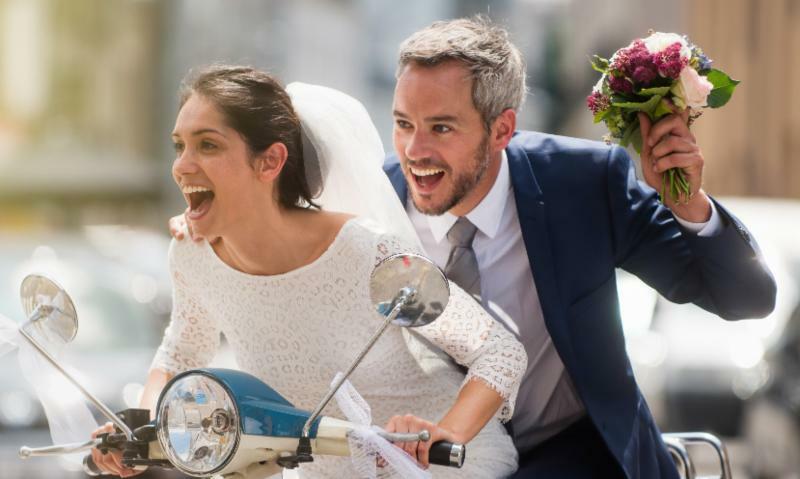 Strengthen your marriage, change the world.